 Since 2006, Kjeldtoft Cabinet Makers have cooperated with designers and architects in the development of new types of experimental furniture for the Danish Exhibition, the Cabinet Maker’s Autumn Exhibition. A yearly kick-off where we play, develop and invent. Very inspiring. Is the table durable? Is the chair nice to sit in? The prototype stage is the first step after the sketch. The challenge is to create that one piece of furniture.  We make prototypes for designers as well as for established producers, such as Fredericia Furniture.